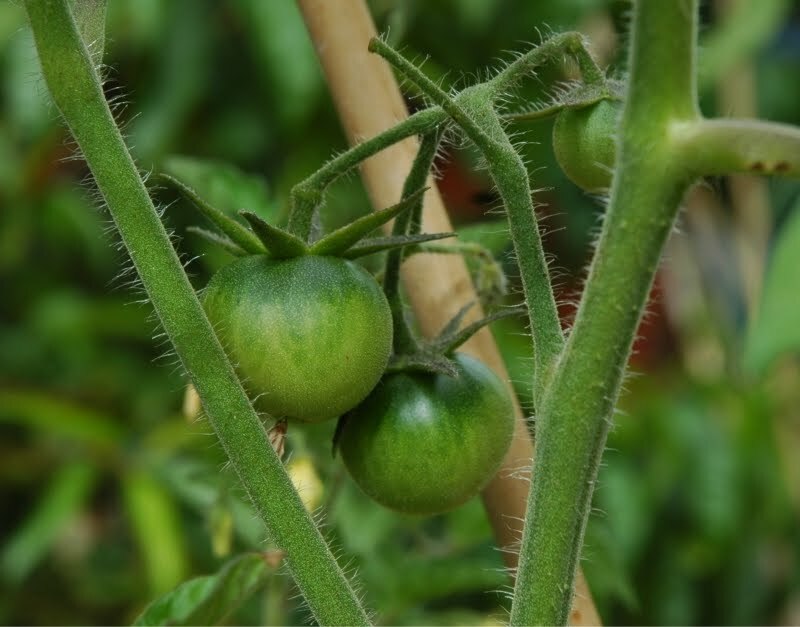 Here are some pictures from the garden over the last month or so. 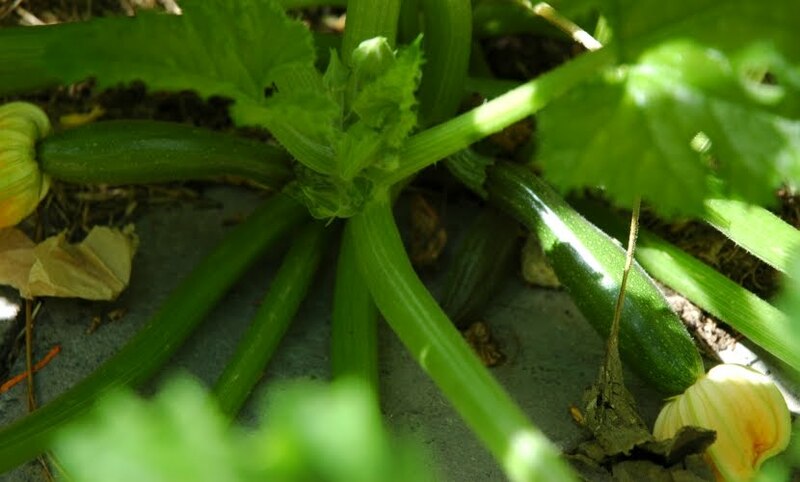 Zucchini beginning to fill out at the edge of the main vege bed. 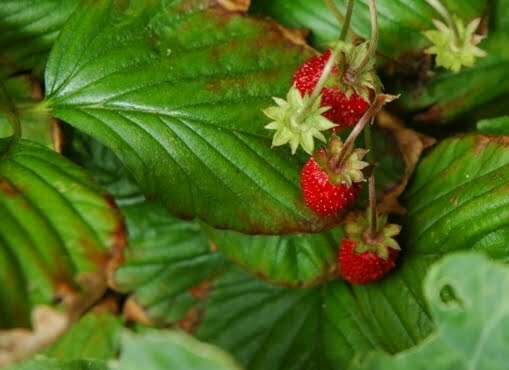 Alpine strawberries which were grown from seed from Diggers Club seeds.They have given us about a small handful of flavoursome fruit each morning. 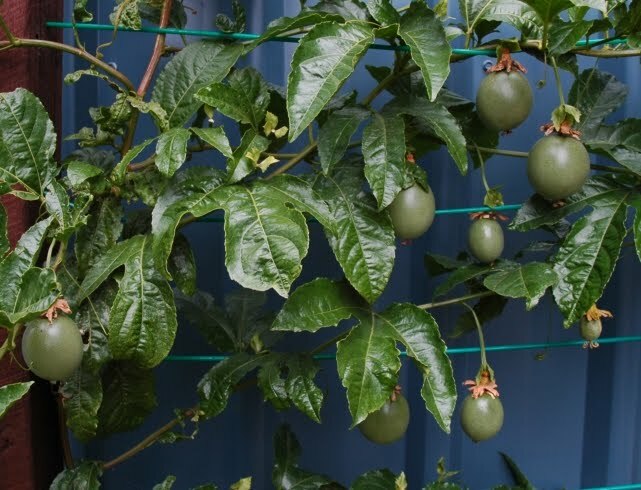 The Nelly Kelly finally took off in Spring but has slowed since it started forming fruit. 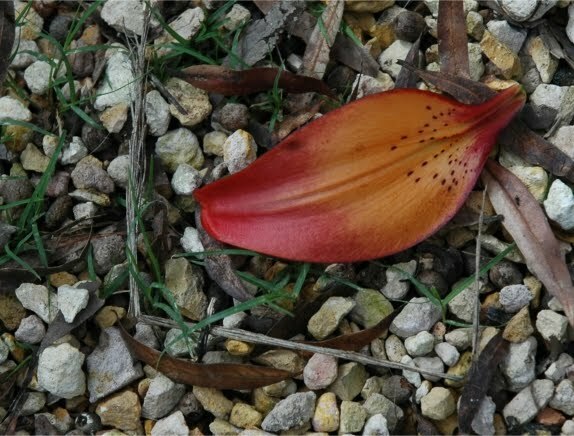 A lillium petal from locally grown bulbs. We had quite a nice display in vases for our Christmas Eve family gathering. 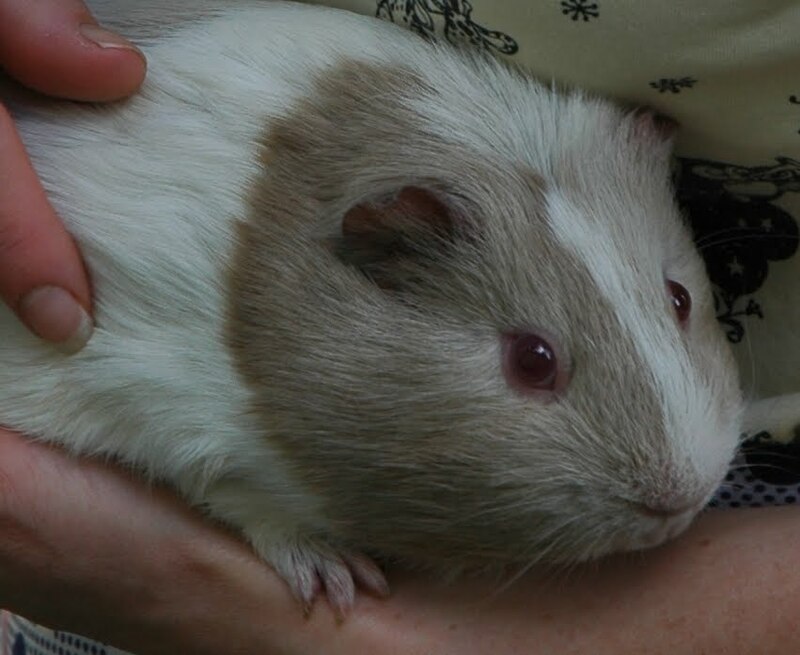 Jazz looking somewhat bemused as my wife handles her. 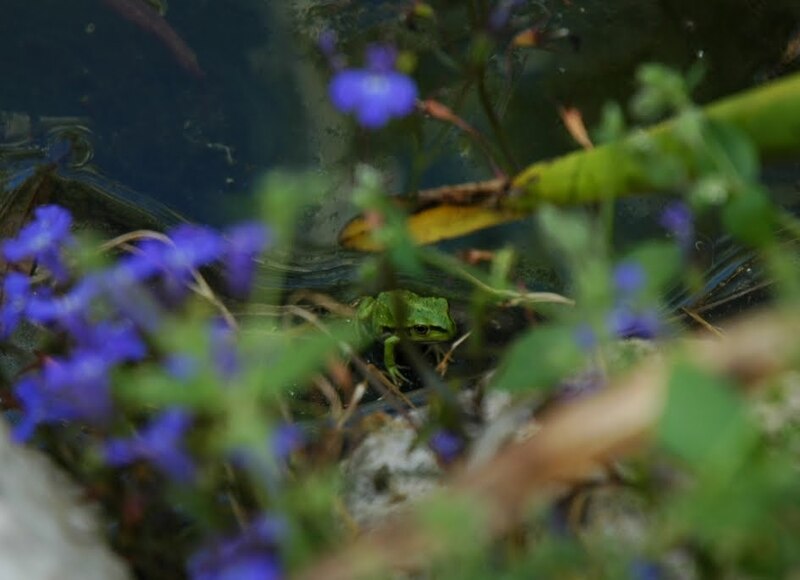 Not just a couple of frogs from tadpoles but this brilliant green frog that was a surprise to find! 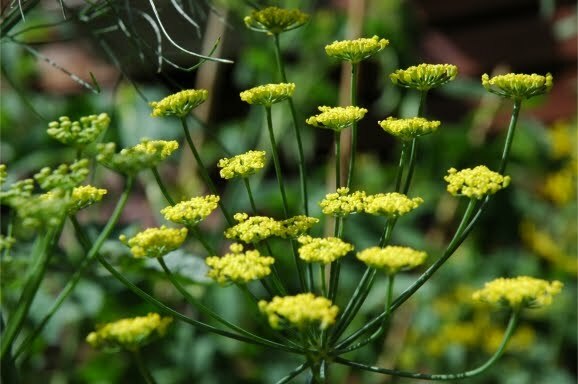 Fennel flowers. I find these amazing, just like the carrot flowers are amazing. 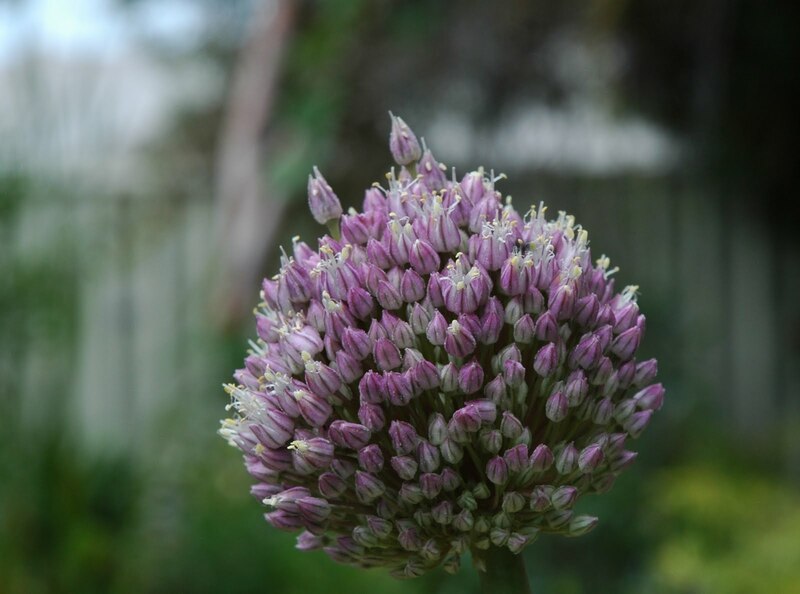 … and the bull garlice (leek) flowers. 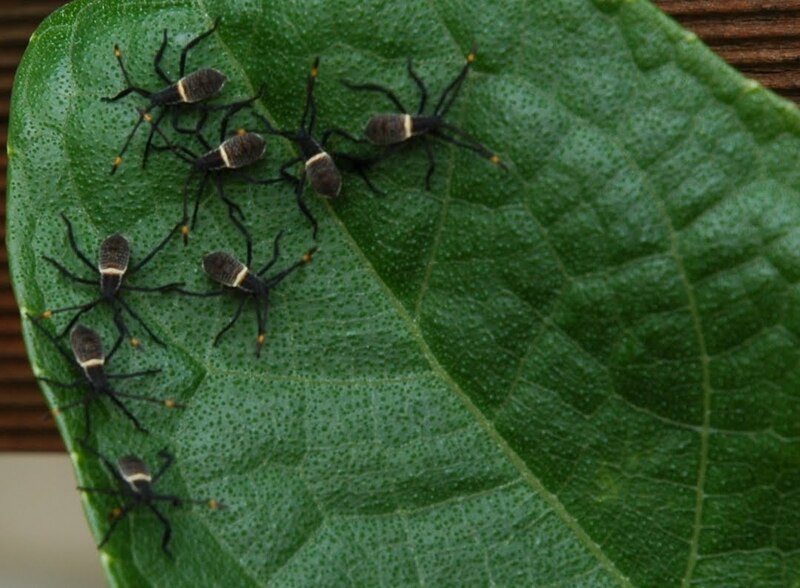 These baby bugs were gathering on a choko leaf. The adult bug wasn’t far away and was an incredible shape with bright orange ends to the antennae. 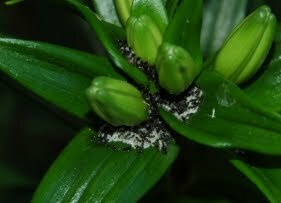 Ants guarding pupae on a lillium prior to flowering. This was just before rain I think which may be why they were seeking higher ground. Beats me why they chose a flimsy lillium stem though.